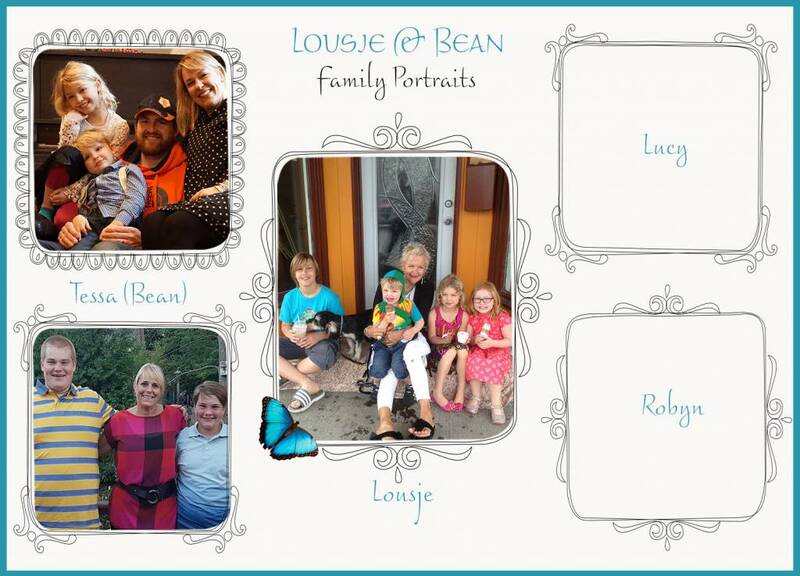 We are continuing our Family Portrait series to show you some more behind the scenes goodies at Lousje and Bean and to help you get to know our staff better. Today we are featuring Darcie who has been a part of the Lousje & Bean family for so long that we couldn't imagine life without her. Where did you grow up and what were your favourite memories? I grew up in St. Catharines. My favourite memories were our summer vacations at our family cottage in Temagami, when all of our aunts, uncles and cousins were there. I have a son Drake who is 18 years old and a daughter Jordyn who is 13 years old. I have a dog Storm, he is a german short haired pointer. What is your favourite thing about working at Lousje & Bean? My favourite thing about working at Lousje & Bean is the wonderful people I meet on a daily basis. It is also a wonderful team to work with. What are you passionate about professionally? My passion is working with customers and piecing together outfits and seeing how great they feel and look in the pieces. What's your favourtie way to spend a weekend or a Sunday afternoon? My favourite way to spend a Sunday afternoon is relaxing on the beach in Port Dalhousie, while my daughter swims. We walk on the beach, looking for "sea glass" and then grab an ice cream and of course a ride on the carousel. I have always wanted to travel to hawaii. I enjoy a variety of music genres. Classic rock if I had to pick one. What is your favourite thing about working downtown St. Catharines? I have always lived in St. Catharines and have always enjoyed coming downtown and being part of this community. I also enjoy the daily hustle and bustle and watching the different events and people that occupy this area. Your favourite restaurant in downtown St. Catharines? The office is my favourite restaurant, great food, great staff and great ambiance.